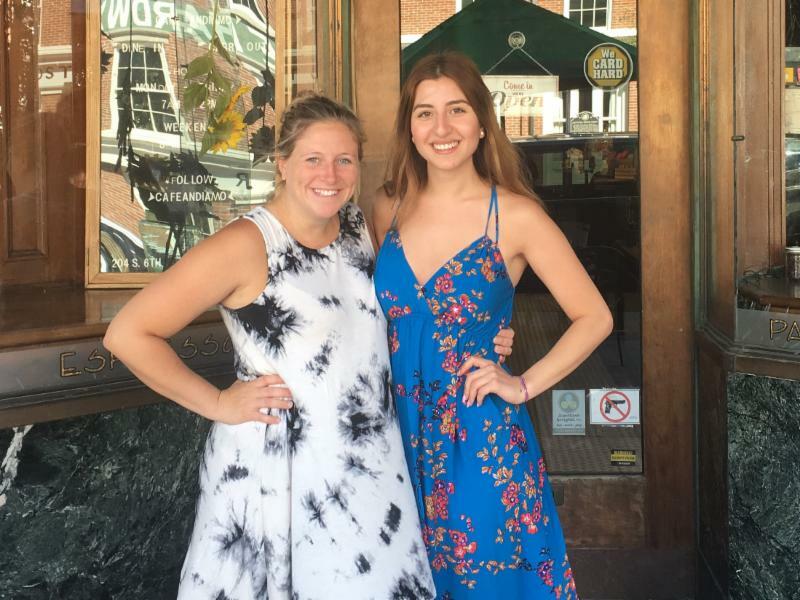 Meet Shaden Shaer, a rising Senior at Bethlehem University, who is interning this summer for the Diocese of Springfield in Illinois. Shaden is a Business Administration major with a minor in Marketing. Shaden is an accomplished student at Bethlehem University, attaining the Dean's List or the Honor's List in all of her semesters of studies, on her way to graduate with a 4.0 GPA. Fluent in English, German, and Arabic, she has offered tutoring classes in German, English and Accounting for the past five years. On top of excelling at her studies, she also loves to jog, bake, travel, and read. 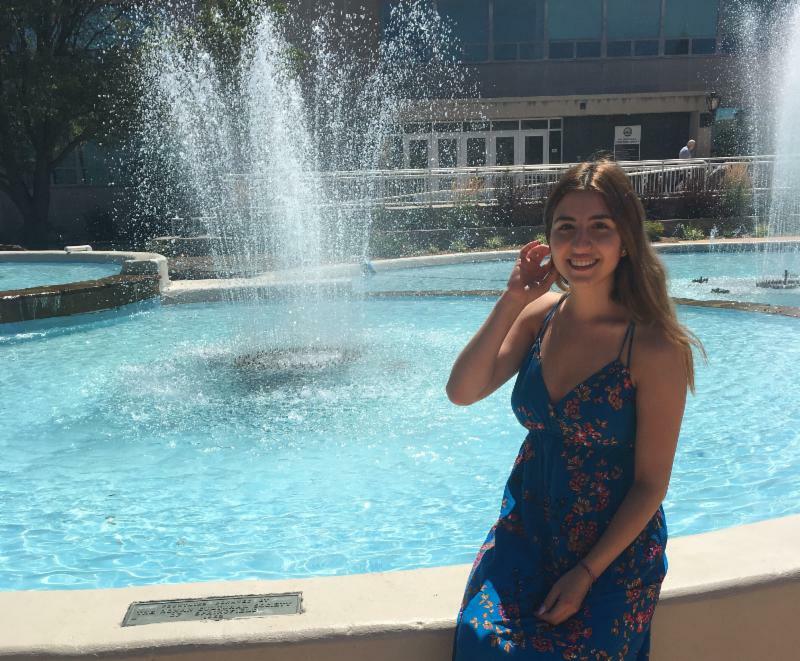 When applying to universities, Shaden was not sure if Bethlehem University would be a good fit, "At first, I was hesitant to apply for a Bachelor’s degree at Bethlehem University, as it has a slightly small campus and a modest number of students. However, throughout these 4 years, I have become so fond of this University. In a way, it has become my second home. Bethlehem University is like no other, as it embraces diversity across different religions, backgrounds, and nationalities. It is a place of encounter, where Christians and Muslims act like brothers and sisters to one another." So far, Shaden has been thoroughly enjoying her time in the United States in her internship and in her free time. Her main responsibilities revolve around marketing efforts, especially on social media, promoting the Diocese of Springfield's Campaign for Justice and Hope. After she graduates, Shaden plans to combine what she has learned with what she loves to do, "I have already started my search for Masters scholarships and I hope to pursue a MBA degree at a renowned university. 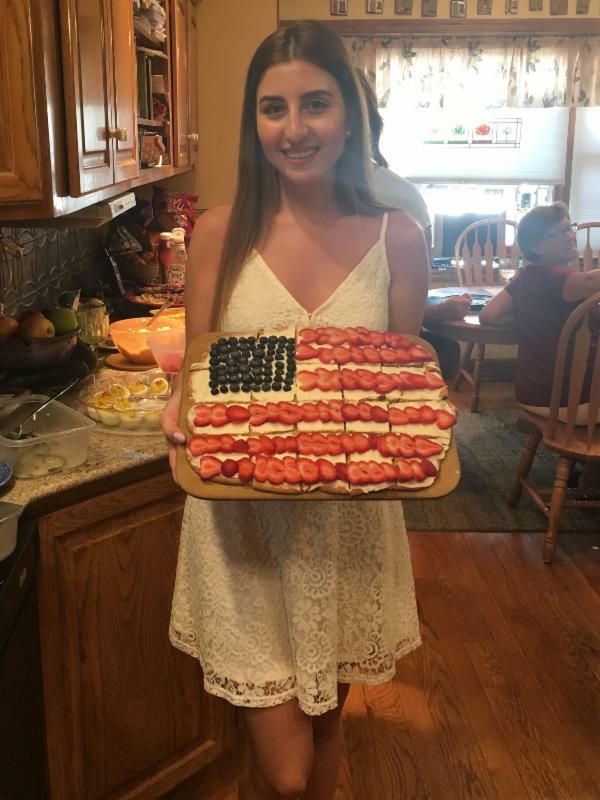 I aspire one day to start my own catering and event management business in my hometown, in which i will be able to turn my passion for cooking and baking into a career, while providing employment opportunities for as many members of my community as possible, contributing to the well-being of my society and reducing the staggering unemployment rate that the Palestinian economy is suffering from." When asked what she would like to say to those who support Bethlehem University, Shaden encouraged donors to visit the University and experience Palestine firsthand. She further encouraged donors in their generosity, "I would like to thank everyone who has supported the University and helped in contributing to the education of the future leaders of Palestine. 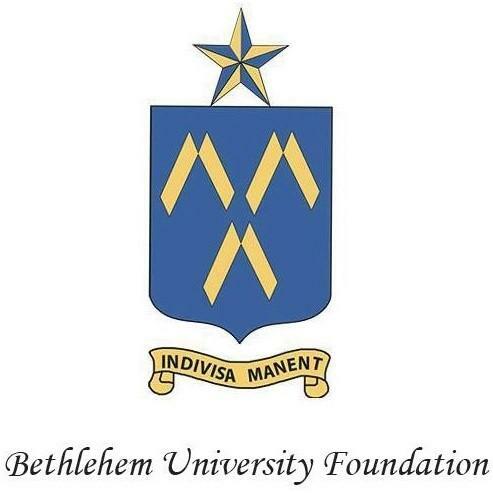 The majority of the students attending Bethlehem University live under stressful financial conditions and each donation, no matter how small it may seem, makes a huge difference to the students' lives." This internship program is made possible by the generosity of the Sir John McGuckin Mentoring and Internship Program of the Northwestern Lieutenancy of the Equestrian Order of the Holy Sepulchre of Jerusalem.